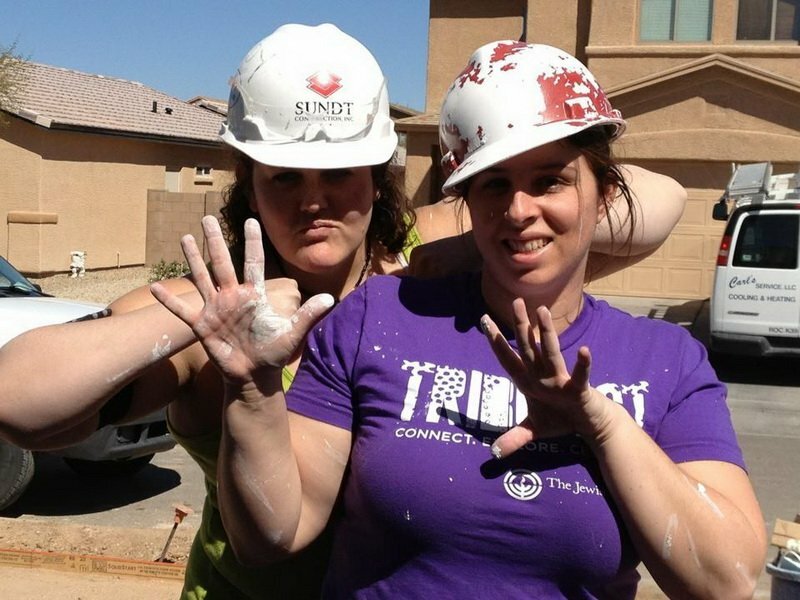 Repairing the world is a goal we can all work toward in ways large and small through volunteering. Each of you has time and talents that can serve the needs of others. 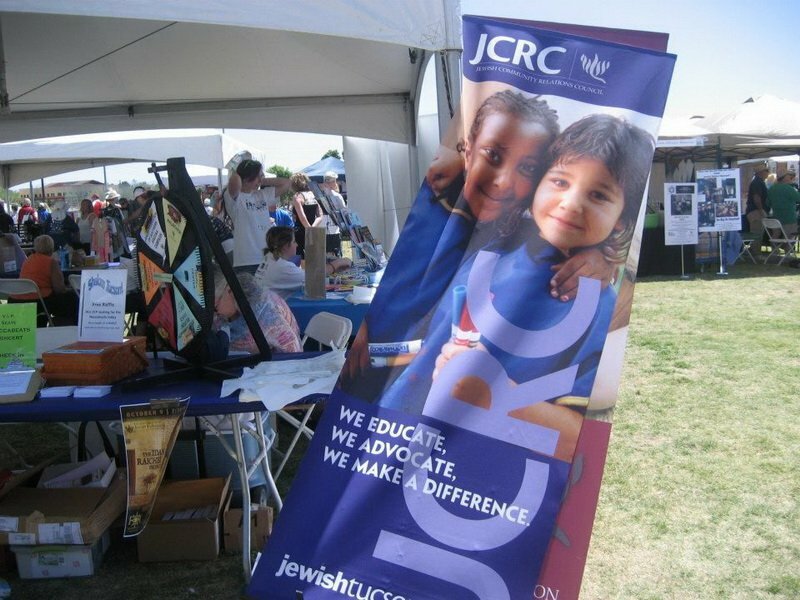 Community agencies and synagogues have multiple opportunities for you to volunteer. Some existing programs are at Handmaker with friendly visitors or helpers on resident field trips, homework helpers or snack packers for Homer Davis Elementary School. And there are more. Volunteer Opportunities - You can make a difference! 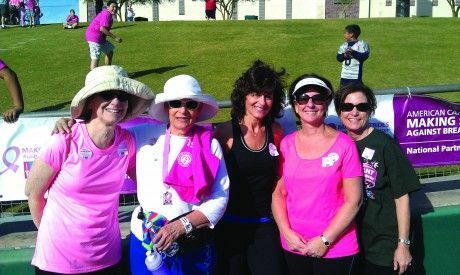 The Jewish Tucson Concierge can assist you in making volunteer connections. Fill out one of the forms below. 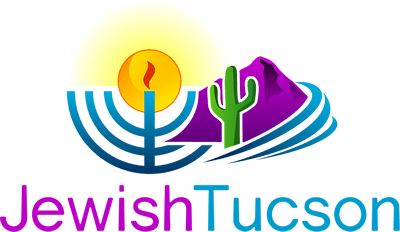 After you sign up to volunteer or list your volunteer opportunity, the Jewish Tucson Concierge will contact you and attempt to make a connection. 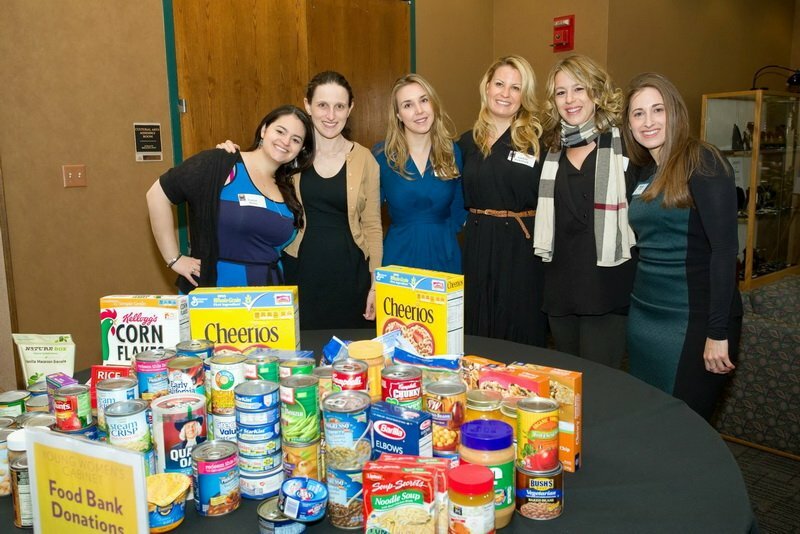 Seeking Volunteers for JFCS Matza & More Program! • Packing and assembling the Passover food bags that also include holiday items for the Seder (April 11 and 12th). Please send inquires to Debbie 795-0300 ext. 2204. 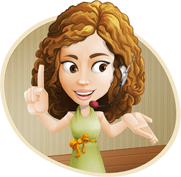 She can answer all questions and provide details. Volunteer when it's convenient for you - just call first so we are ready to show you around and have a task ready for you. Come for an hour or stay all day! You may even find a treasure you can't live without while you're here. Hanging clothing that has already been sorted. Stocking the floor with clothing, accessories, housewares. Researching the internet to determine the value of an item. Posting photos and captions on social media. Keeping our shelves clean and tidy. Proceeds are donated to local Jewish agencies and synagogues. Make a difference in our community by volunteering at 1st Rate. Volunteers need to pack 96-weekend food packs for kids in need. 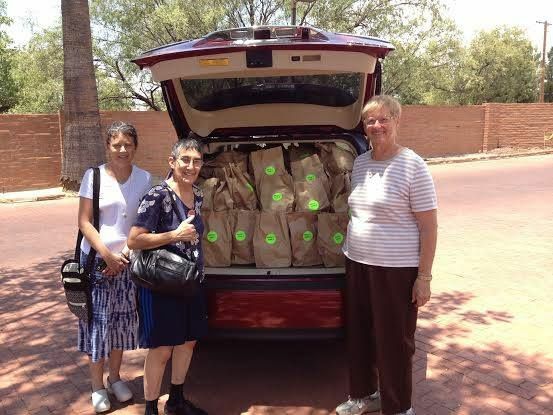 Packing is usually done on Thursday mornings at Homer Davis elementary school, 4250 No Romero Road, Tucson, 85705 Please contact Mary Ellen at [email protected] or 647-8443. Classroom assistants are needed in various classrooms at Homer Davis elementary school, 4250 N Romero Rd., Tucson, 85705 Various days and times are available for those looking to work with wonderful children who need additional help. You'll get so much naches and the kids will benefit. Please contact Stephanie Evic, Homer Davis Project Chair, [email protected] or 520-977-6034. PJ Our Way is the next chapter of PJ Library. PJ Library and PJ Our Way are book-based programs available to Southern Arizona Jewish children ages 6 months through 11 years old. PJ Our Way has events on themes of the books or around the Jewish holidays. What we need are volunteers to be a part of our committee and to be available to assist during events. Most events take place over the weekend, particularly on a Sunday. We welcome and appreciate any help from the community. Contact Gina at 520-577-9393.